Sarah Hayes’ best-loved picture book is rewritten as a drama for four voices, letting children join in and experience the story in a brand new way. Follow the adventures of this little bear as he is lost in a bin, carried away – and finally found again! Ideal for class performance and group reading, this innovative and beautifully designed book offers a simple, creative and enjoyable way of sharing stories and learning to read. 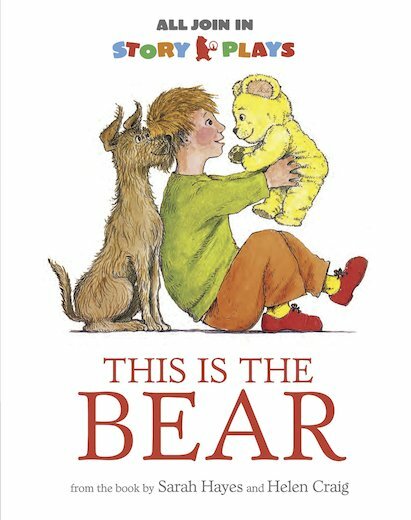 Each part is clearly marked by different colour bands which young children can easily follow, while major author Vivian French has adapted the original text into strongly patterned language for readers at different levels of experience. Brief teaching notes at the back offer practical advice on sharing the play with children in your classroom.